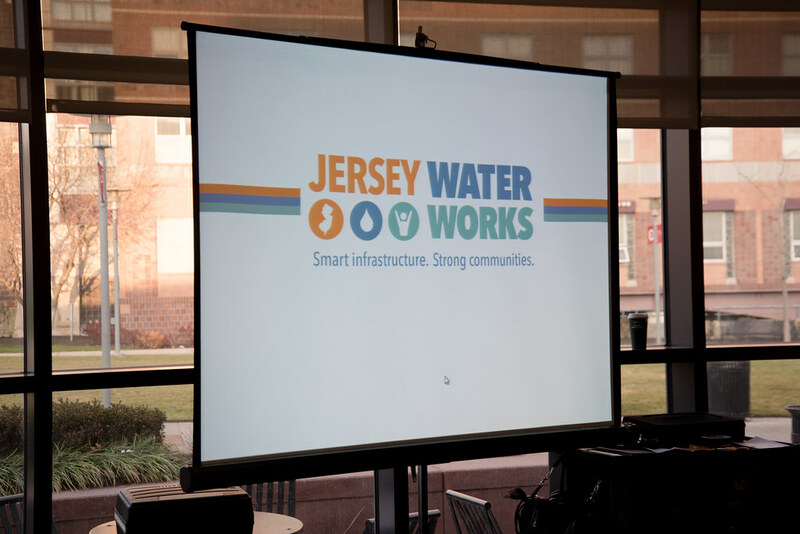 The 2015 New Jersey Urban Water Conference was an exciting, standing room only event that hosted over 250 state and local decision-makers, practitioners and community stakeholders to raise awareness of modern drinking water, stormwater and wastewater infrastructure as key to New Jersey’s prosperity. 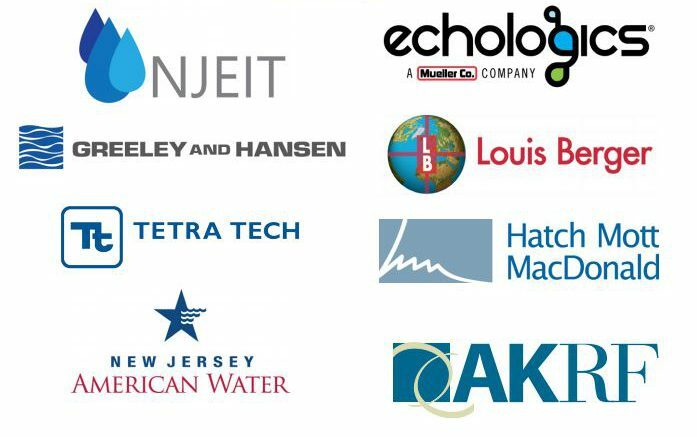 Special thanks to our 2015 New Jersey Urban Water Conference Sponsors! 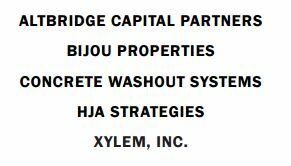 Additional thanks to the conference Advisory Committee!